There are so many things to think about. We want you to focus on one: the magic you’ll experience with your family on a Disney vacation. We’ll take the headache out of planning a once-in-a-lifetime vacation to any Disney Destination – including cruises, weddings, and more! Our professional travel planners are experts in all things Disney: from helping you choose a destination, to finding the right resorts (or cruise ship), tickets, and dining packages. Our Disney World planning service gives you an expert concierge right at your fingertips, providing 24/7 support. Our Walt Disney World vacation concierge services include custom itineraries for your family – we spend hours researching so you don’t have to. 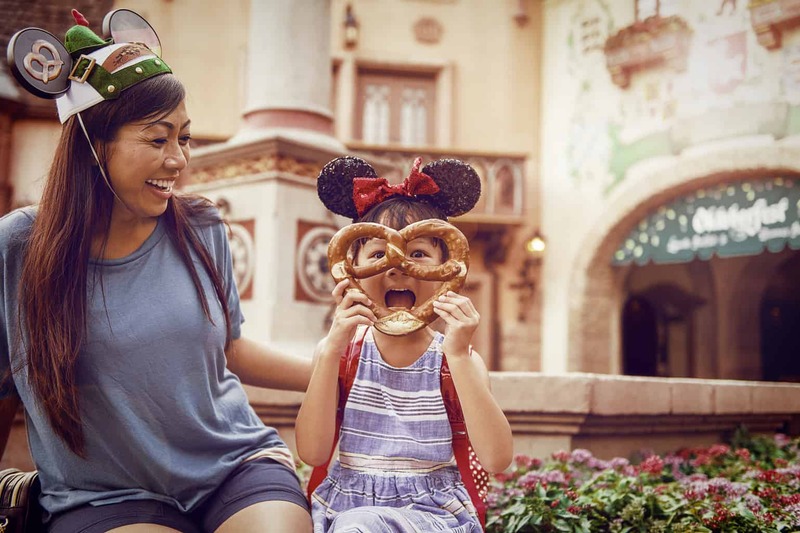 You’ll receive several items to make your trip easy and memorable, including a custom itinerary based on crowd levels, dining suggestions with reservations, special tour or experience reservations, FastPass+ suggestions, personalized guides, and more. No matter what you would like to experience on your Disney vacation, we can make it happen so that you can focus on the fun, memories and magic. Read more about our Services by clicking HERE! From start to finish, you’ll get personalized service from your travel planner. Sit back, relax, and let Living with the Magic Vacations plan a memorable, stress-free vacation for your entire family. Walt Disney World, Disneyland, Disney Cruise Lines, Aulani, Adventures by Disney, Disney Weddings & more! Don’t see what you’re looking for? Just ask!